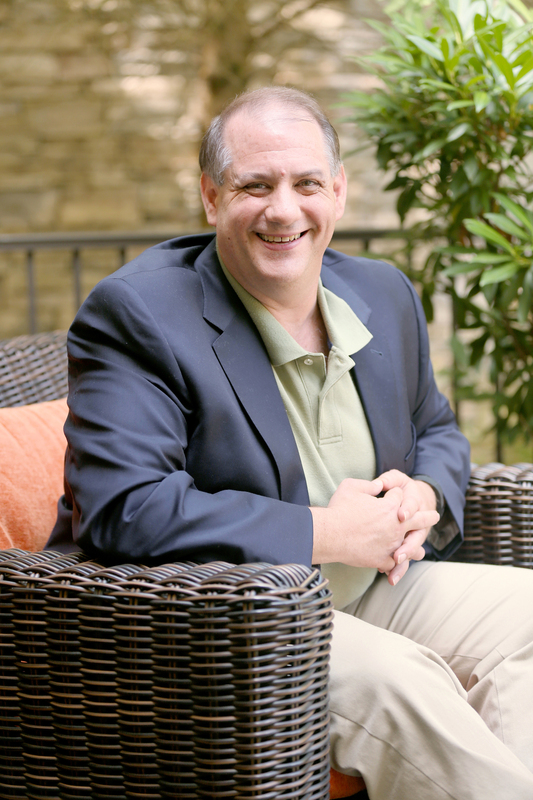 Carl Lander will enliven your next conference, training, or professional development with his passion for helping others become the best they can be in the area of personal finance. 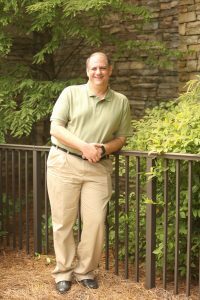 His enthusiastic and dynamic speaking style makes him a uniquely qualified speaker on a host of financial wellness topics. As a small business owner his careful management of both his company’s finances as well as his personal finances, combined with his training, qualifies him to coach others. He challenges his audiences to dig deep and examine motivations for wanting to improve their financial situation. What are you chasing and why? Those answers influence your behavior with money more than you realize. Carl will help you discover your WHY to help you and your team win. Carl believes that regardless of our financial position, everyone, including himself, benefits from positive reinforcement, hope and encouragement, and that compelling thread runs through all his speeches and seminars. Carl is available for speaking engagements and workshops and can offer your company a financial wellness program that gives your employees help and hope with their personal finances.To find out how to offer this program in your workplace, contact Carl today. Healthy communication is critical to financial and marriage success. 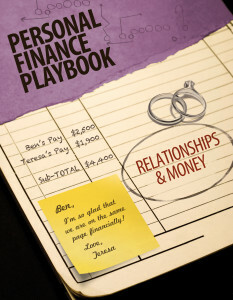 Learn how to have meaningful and positive money discussions that will enhance your relationship. Relationships and Money provides practical tips for improving Communication, enhances Cooperation and leads to a Commitment that will last a lifetime. The secret to winning with money is living on less than you earn. Participants will leave this workshop with motivation and tools to immediately experience success. 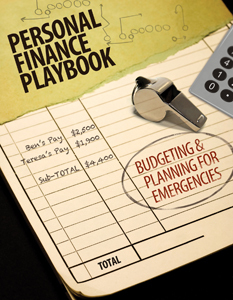 Budgeting & Planning for Emergencies will provide realistic steps to reduce the stress of budgeting and teach you how to develop healthy habits including budgeting, using cash and planning for emergencies. One of the most common financial goals is to become debt free, but most are overwhelmed with the thought of where to start. 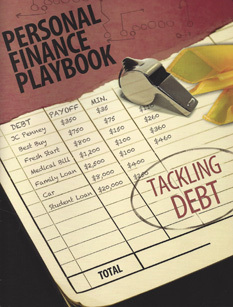 Tackling Debt will not only teach participants how to quickly pay off debt, it also provides inspiration and hope on how becoming debt free can be a reality. Pick one of the dropdown menu items below to see program descriptions, testimonials, and more. Do you know how much your employees’ financial stress affects your bottom line? Did you know every month you’re writing the check to cover your employees financial worries? This keynote will show you an unconventional approach to improve productivity by equipping you to help your employees better manage their personal finances. This will help improve productivity of your employees, which in turn adds employees to your organization without increasing payroll. If you are looking for a high-energy, entertaining keynote to open your conference or event that will get your people laughing and engaged, this is it! But it's not just a fluff-and-stuff program. Your people will learn how financial wellness increases productivity, improves employee retention, boosts morale, reduces absenteeism, and reduces stress. Perfect for associate meetings and personal/professional development events. Your group will leave feeling invigorated, informed, and inspired to take their finances and lives to the next level no matter where they are in life! This is Carl’s most requested Keynote. Invite Carl to come Speak! When it comes to our finances, you can either be the driver or the passenger. When you are making the choices for a better financial road ahead, you are being the driver. Allowing your money to choose the direction for you is being the passenger. Learn how to be the driver when it comes to financial wellness, determine which direction you want to go, and be in control. Your audience will learn what it takes to create the best opportunities and make better choices and choices create the circumstances. This is an excellent program for a closing or mid-conference keynote presentation. Also works well as a breakout or workshop. The choices we make with money determine our circumstances. Learn how changing your money habits can lead to a great financial future! It's easy to get stuck in the day-to-day grind of personal finances, but sometimes taking a different approach and looking at it from a different angle is all it takes to make a huge change. In this inspiring and powerful keynote, Carl shows you how to lead yourself and others in turning your financial challenges into your best opportunities! Excellent program for a closing or mid-conference keynote presentation. Also works well as a breakout or workshop. "MainStreet Bank recently hosted Budgeting and Planning for Emergencies for our employees and clients. Carl's energetic presentation style kept everyone engaged and he presented difficult subject matter in an easy to understand and apply format. The feedback has all been positive! I personally sat down with my wife to create a budget of my own for the first time, and it has already helped! I highlyrecommend Carl and his program to anyone looking to improve their financial position and lower their stress level around their money." "Great presentation! Very informative and interactive!" "Enjoyed the interactive group work and simple ways to lower payments and debt." Carl's Rider is simple and straightforward. To invite Carl to come speak, be sure to fill out the intake form and he'll be in touch with you shortly. It includes questions about the purpose of your meeting, objectives for Carl's presentation(s), logistical details, and more. Please use this when introducing Carl.